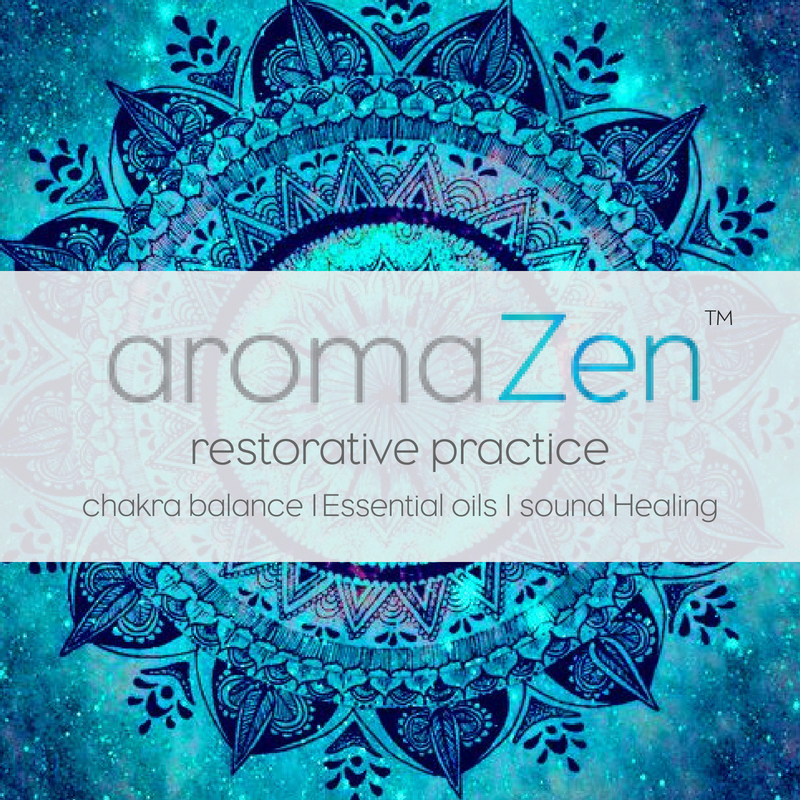 Click here to read more about the aromaZen Facilitator Accreditation if you have not done so already. It is not essential for you to have had previous experience or training in this industry, but if you have, please outline below. If you have not, please indicate what is drawing you to the industry and aromaZen. If you have specific times that are best for you, within your selected option above, please indicate below. Please add any additional comments you would like to make. Cancellation Policy $200 Non - Refundable Deposit Cancellations made prior to 23rd July will get a full refund ( less deposit ) Cancellations made after Aug 9th will receive a 50% refund ( less deposit ) Cancellations made within 2 weeks before commencement of training will not be refunded. I understand that I will receive an email from Michelle Mullins containing an aromaZen Licence Agreement shortly after submitting this application and that payment of the $200 non-refundable deposit is an acknowledgement that I have read and I am aware of the Agreement. Please note. The Licence Agreement must be signed and returned prior to commencing aromaZen Facilitator Training. The signed aromaZen License Agreement is a requirement to ensure the Intellectual Property and Trademark of aromaZen is protected. Payment Plan Details 5 month plan Price $1500 $200 Deposit will secure your place Outstanding Fee $1300 Monthly Instalments $260 Due by 15th of each month Dates Payment plan: March 15th - July 15th Please make sure that you can meet your monthly requirements by the 15th. If for any reason, you are unable to make your payment on time, please contact Michelle to advise when you will be able to. Thank you very much for your application to join the aromaZen family! I really look forward to discussing your application in more detail. Look out for an email in your inbox from michelle@aromalife.com.au in you to our phone call.